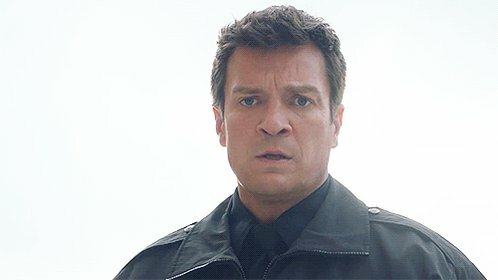 Nathan Fillion stars in ABC’s new drama “The Rookie,” playing John Nolan, who decides to become an LAPD officer at 40. And, the actor tells Access about filming his new series in the Southern California heat – in wool! Plus, he dishes on what really goes into running on camera. “The Rookie” premieres Tues. Oct. 16 at 10/9c. Watch the interview at Access here!